Would I say there are a plethora of new games on Kickstarter? Yes, I would say there are a plethora of new games. And if you don’t know what a plethora is, then you obviously didn’t grow up in the ‘80s like I did… Let’s get to the games! Spirit Island might be the best co-op on the planet. You play as spirits trying to push back invaders from your pristine land. Each spirit has its own special powers and play style. Jagged Earth is a large expansion that comes with EIGHT new spirits, plus a couple of promotional ones. The game will also play up to six players, which I would never, ever do. But you can. I can’t FATHOM why it would take so long to get this to backers. But whatever. I’ll play it whenever it gets here. Near as I can tell, Cloudspire is a land made up of floating islands, inhabited by various unique races. The Source, where their energy comes from, is threatened, forcing the races to fight for control. I think. Cloudspire has the terrific artwork and high-quality components we’ve come to expect from Chip Theory Games. 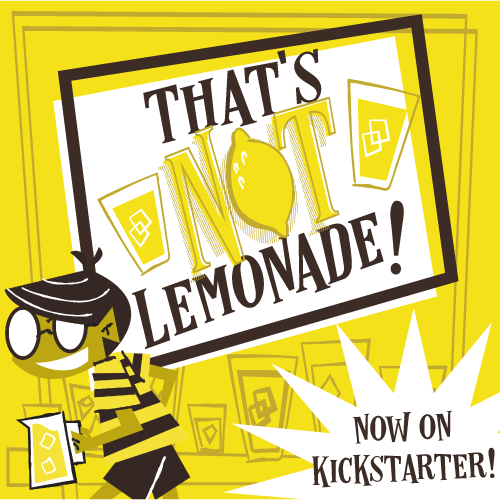 It’s already at half a million bucks, so they’re unlocking stretch goals right and left. Check it out! That’s it for now! Thanks for reading and have a great weekend!